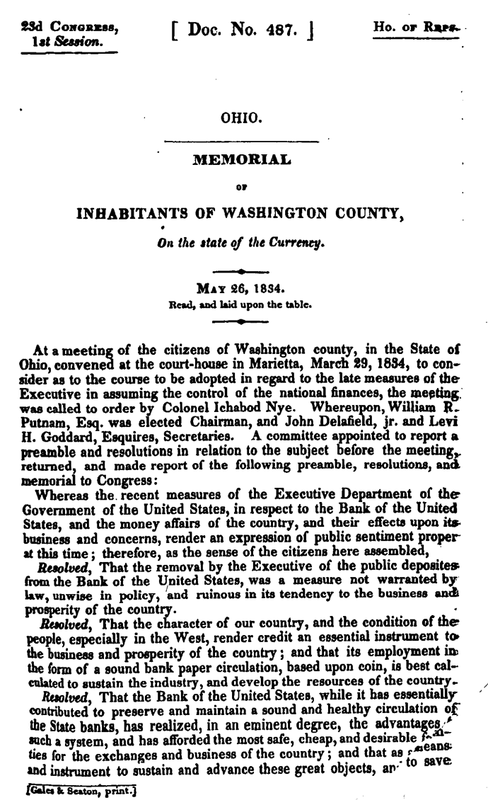 Memorial [Petition] of the Inhabitants of Washington County, On the state of the Currency. House Documents, Otherwise Publ. 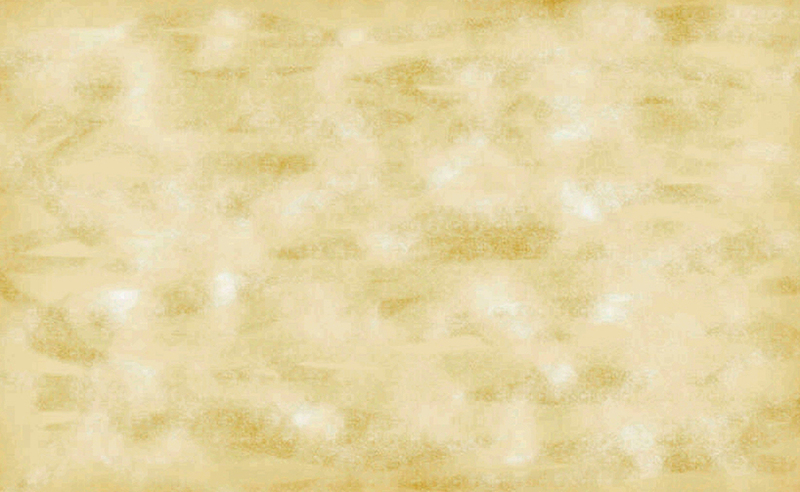 as Executive Documents: 13th ... United States. Congress. House - United States. MEMORIAL - INHABITANTS OF WASHINGTON COUNTY, [OH] On the state of the Currency.